Leez Priory is part of Country House Weddings Ltd, a family-owned and run wedding venue group that has collectively held over 10,000 weddings in its four exclusive-use venues since its conception. The chairman and founder, Harry Bramer, still presides over the business today, with the help and support of his family and an accomplished team, all of whom are dedicated to one thing: your perfect wedding. Leez Priory's numerous award wins since its beginnings in 1989 are testament to all the hard work that our team put in to each and every wedding we do. 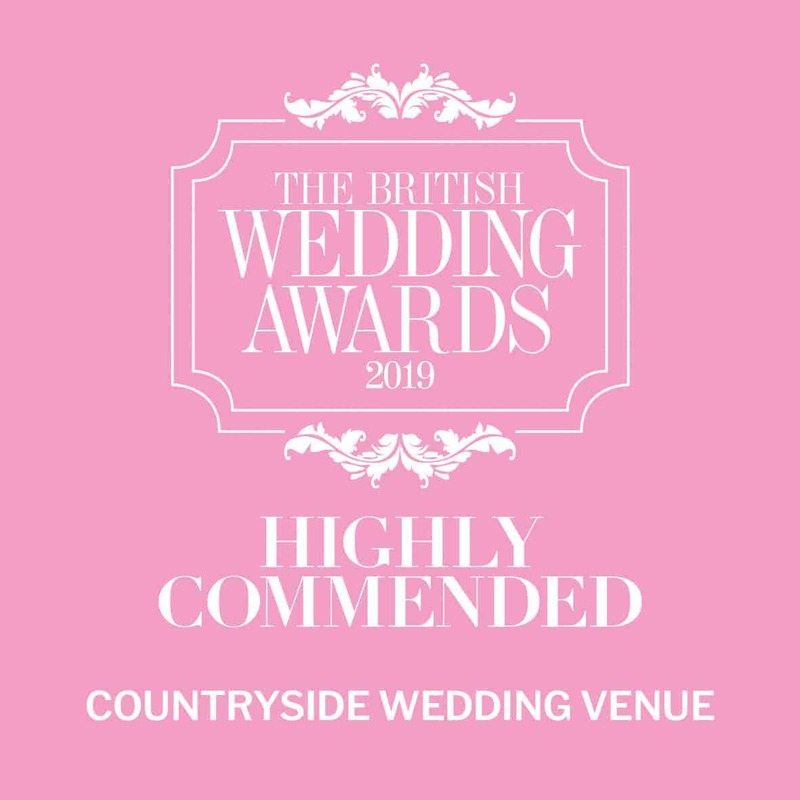 Most recently, Leez Priory was 'Highly Commended' in the Countryside Wedding Venue category at the British Wedding Awards 2019 - a massive achievement at one of the UK's most prestigious wedding awards. Our venue was also shortlisted for ‘Best Historic Wedding Venue’ in the UK Wedding Awards 2017, voted ‘Best UK Wedding Venue’ by the readers of Wedding Ideas Magazine in 2014, and highly commended in the 'Best Wedding Venue' category for the Perfect Wedding Awards in 2013. Finally, the readers of Wedding Ideas voted Leez Priory as 'Best UK Wedding Venue' for two years in a row, 2007 and 2008. 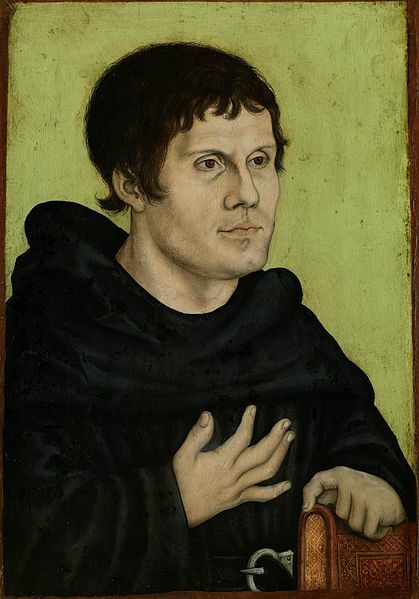 The original priory is founded by Sir Ralph Gernon for the Augustinian priests, who enjoy the peace and tranquillity of the site for over 300 years. 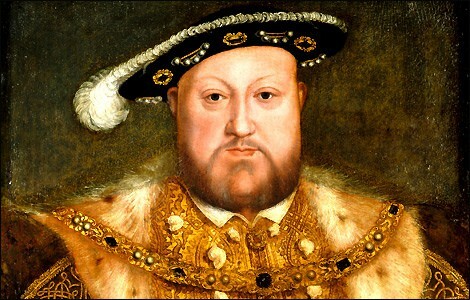 The dissolution brought about the downfall of the old priory, and the land was obtained by the Lord Chancellor to Henry VIII (pictured), Sir Richard Rich. 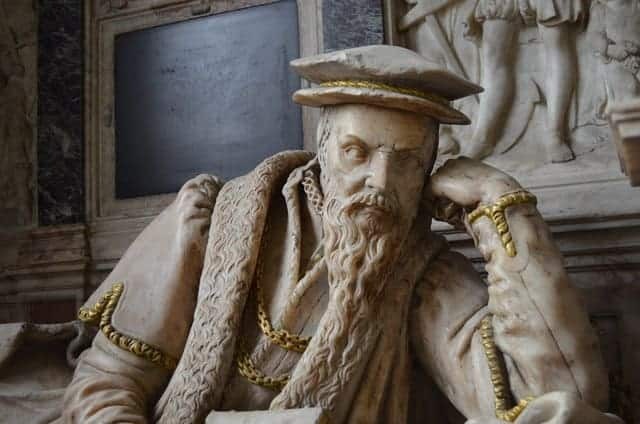 The newly titled Lord Rich of Leighs (Leez) sets about building a grand house that becomes regarded as one of the finest Tudor mansions in Essex, parts of which make up Leez Priory as we know it today. During Leez Priory’s time as the seat for the Earl of Warwick, a procession of esteemed noblemen and women visit the grand mansion, including Queen Elizabeth I and Princess Mary. 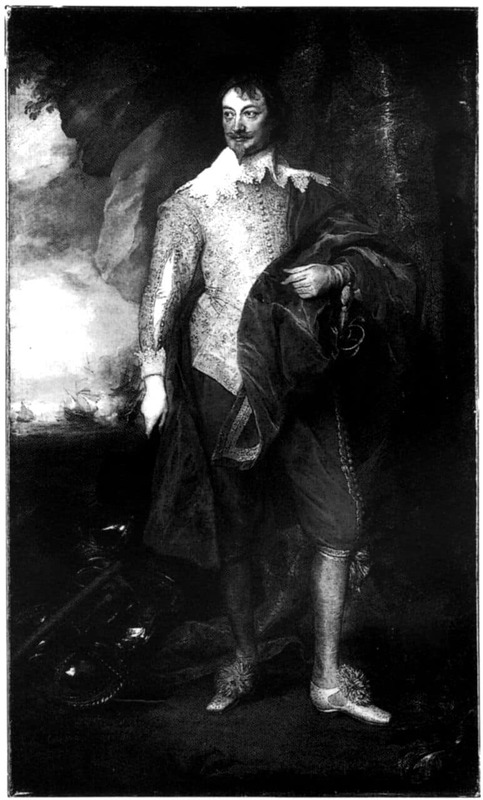 Leez and its then occupant, Robert Rich, 2nd Earl of Warwick (pictured), are thought to have played a key role in the opposition to the King during the English Civil War. 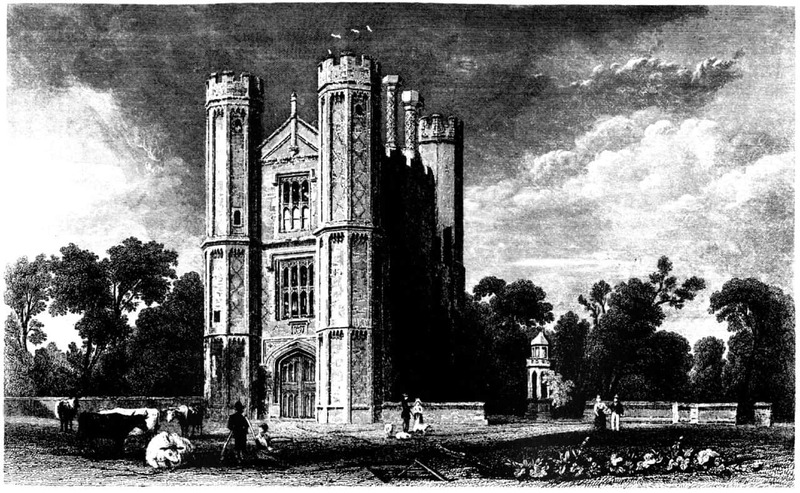 Leez Priory is purchased by Guy’s Hospital and, for reasons unknown, a large part of the main mansion is demolished during this period. 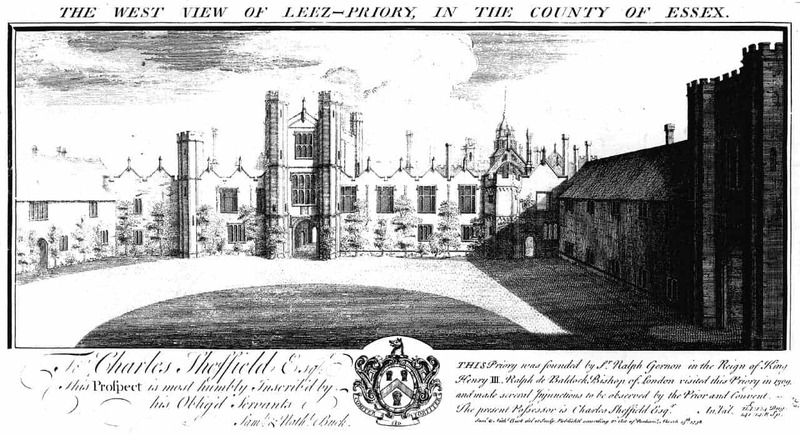 The ruins can still be found in the grounds of Leez Priory today. Luckily, some of the mansion is untouched, including what is now known as the main house, the carriageway (and its oak doors!) and the Great Tower (pictured). 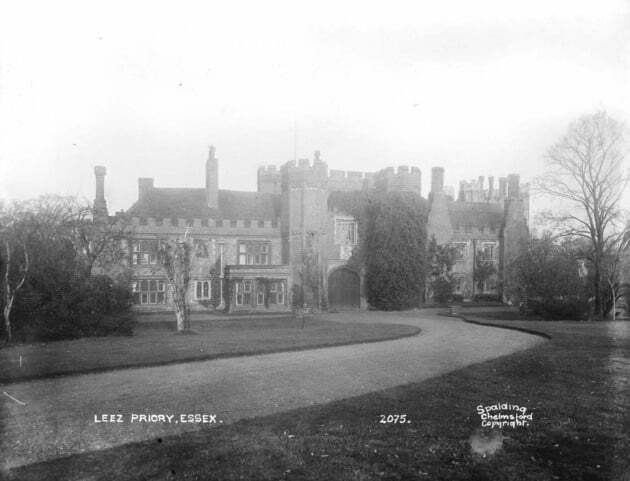 Leez Priory as we know it today is purchased by Country House Weddings (CHW). The mansion is in a considerable state of disrepair, so the company founder, Harry Bramer, sets about restoring it as a premier wedding venue. Leez Priory becomes the first country house in the UK to be licensed to hold civil ceremonies. 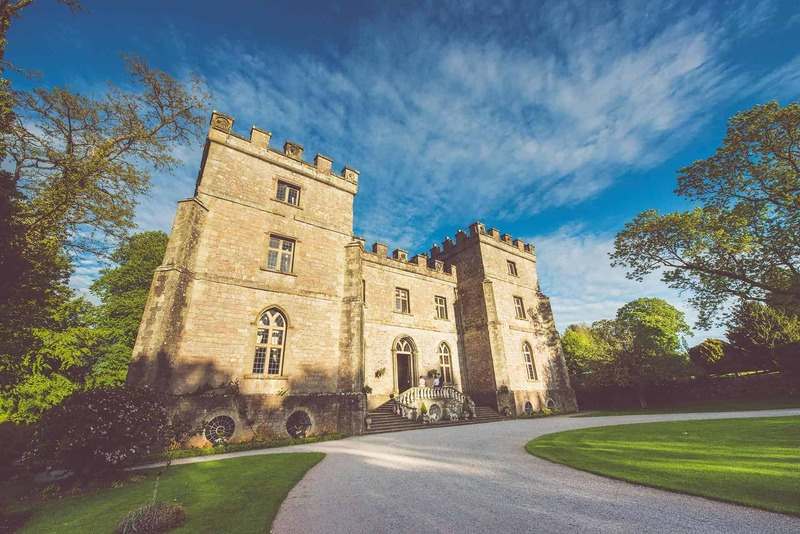 With the purchase of Clearwell Castle, CHW becomes the UK’s first exclusive-use wedding venue group. 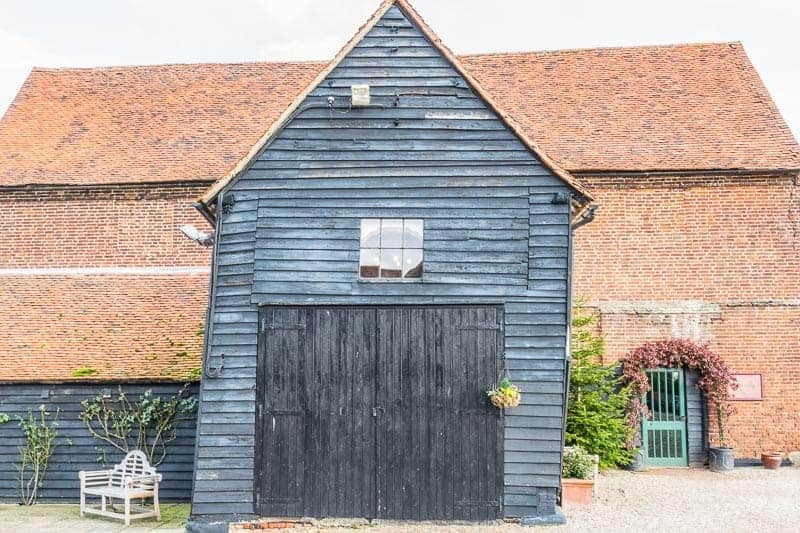 The English Heritage-protected ancient barns and stables that now form the Coach House Barn (pictured) and Courtyard rooms, are purchased, increasing Leez Priory’s capacities for the wedding breakfast and overnight accommodation. 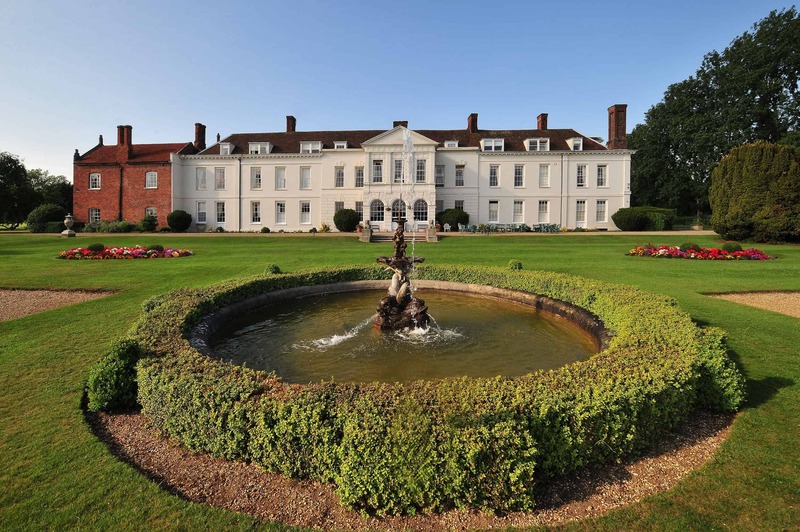 A stunning former royal palace, Gosfield Hall becomes the most recent addition to the CHW portfolio. Completing a hat-trick, Leez Priory wins its third Wedding Ideas Award for Best Wedding Venue, consolidating its position as one of most sought-after wedding venues in the country. 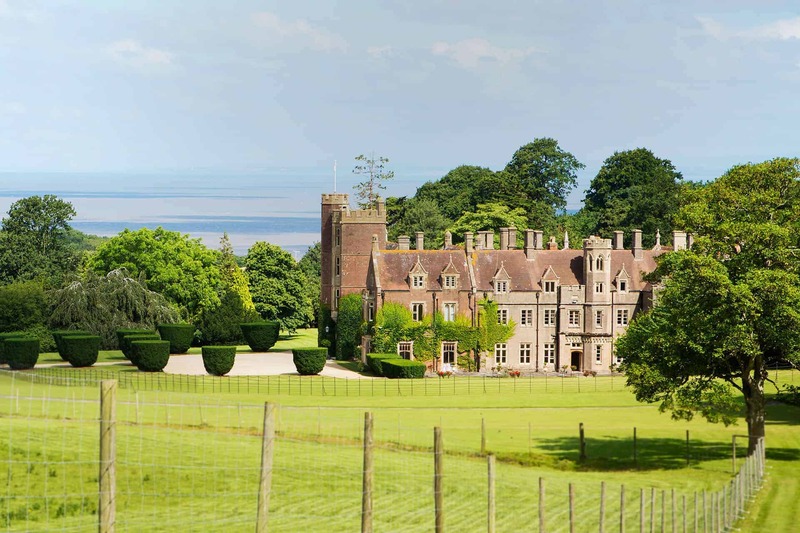 St Audries Park is Highly Commended (second place) in the very competitive Best Countryside Wedding Venue category at the British Wedding Awards 2019 – one of the most prestigious wedding awards in the UK. 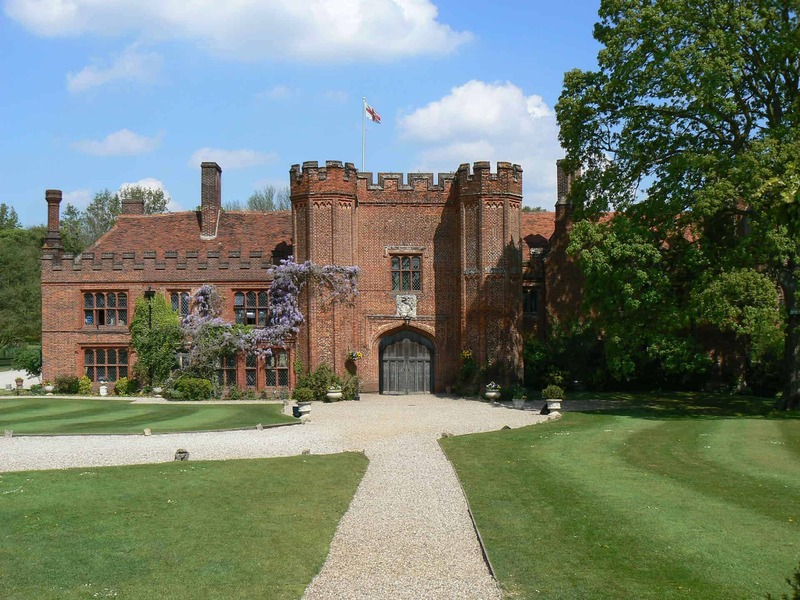 Since opening its ancient oak carriageway doors as an exclusive use wedding venue, Country House Weddings has held over 4,000 weddings at Leez Priory. Here’s a taster of what a real wedding is like at this dream venue.